Please leave us an inquiry. 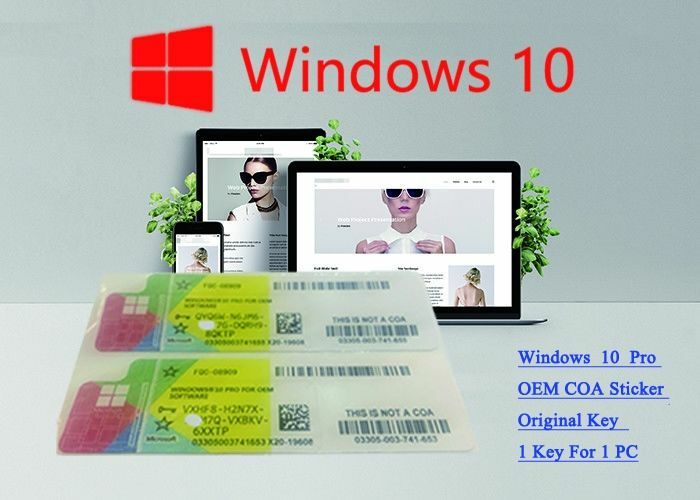 For win 10 Pro French USB pack, we use 3.0 version, the best installation media in market. Price for our products , we have sample price and wholesale price. Price for sample to check is different with price for wholesale business. 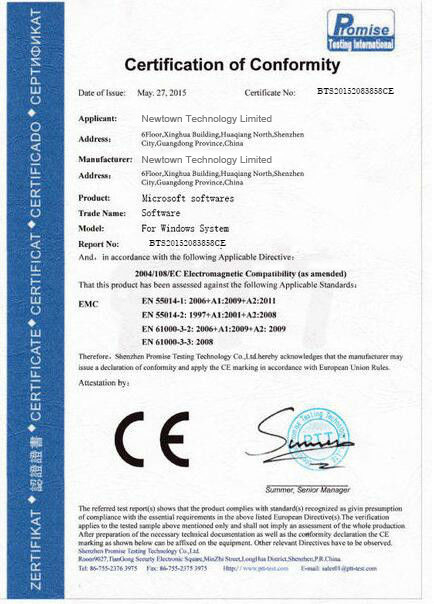 More detail, please give us an inquiry on website, best include your skype, whatsapp and target products and quantity. There will be sales contact with you. Our windows oem key is with new oem key and support online activation not tel. Office 2016 Pro plus can connect with MS account. 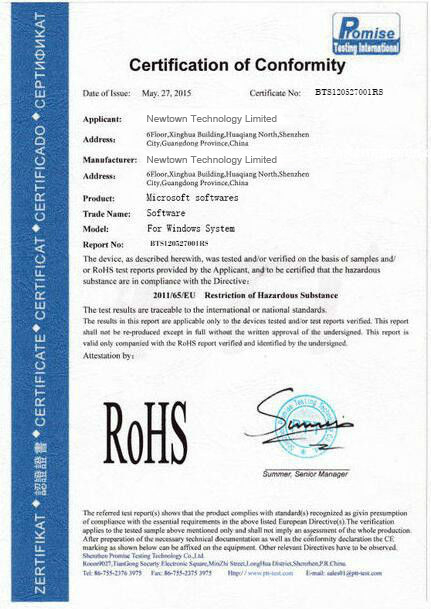 We can sell latest DVD installation and latest COA sticker sync with Microsoft. More detail , welcome quote on us.